The year is 2154 – A plague is decimating the Earth, the Moon has become a sanctuary for the human race, and war rages on the lunar surface as an epic struggle between cultures. By the year 2040, three elemental forces were converging. These forces would combine to create a fundamental shift in the course and future of mankind. The first element was the emergence of a pandemic virus that was inexorably killing humans across the globe. The second was the intensification early in the 21st century of the multi-faceted culture war between Islamic fundamentalism, democratic freedom, and socialist libertinism was reaching critical mass. Third was the revolution in energy storage and energy generation that erased socio-economic boundaries and transformed technology. The novel “Ocean of Storms” written by Joe Piteo and published in 2016 was the first volume in the Ocean of Storm series. 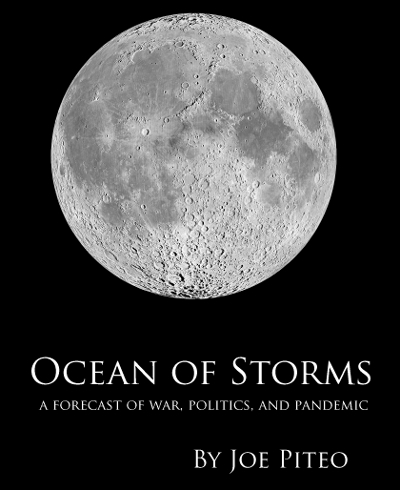 Ocean of Storms (OOS) is essentially the introduction to the characters and exploits of the men and women who call the Moon home as the cruise the regolith “seas” of the Moon. 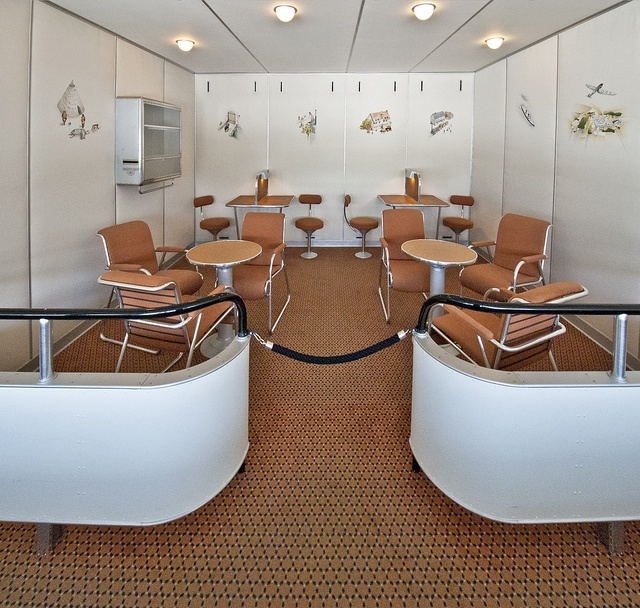 OOS is a classic sea story, taking the reader from lunar city to lunar city along the stormy war-torn seas that separate their terraformed domes. You will find in this section, titles of the books that are published and released (Published), the books that are being written and will be released shortly (Coming Soon), as well the a gallery of images and drawings that support the series for a deeper understanding of the world in 2154.